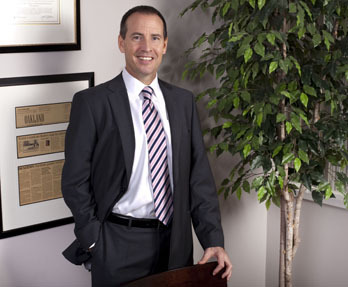 Craig S. Thompson is a litigator and construction law attorney with more than 20 years of experience. He is a partner and member of the Board of Directors of the firm. Craig represents clients in construction litigation, commercial litigation and professional liability matters, including those involving architects, engineers, surveyors, owners, contractors, sureties and insurers. His practice also includes representing individuals and businesses in collections and copyright infringement disputes. He also drafts, reviews and negotiates construction-related contracts. Craig frequently speaks to professional groups that include design professionals, contractors, attorneys, insurance representatives and others on matters related to construction law. He is actively involved in legislative matters that affect the construction industry. He has also served as an Advisory Council panel member with the American Arbitration Association.